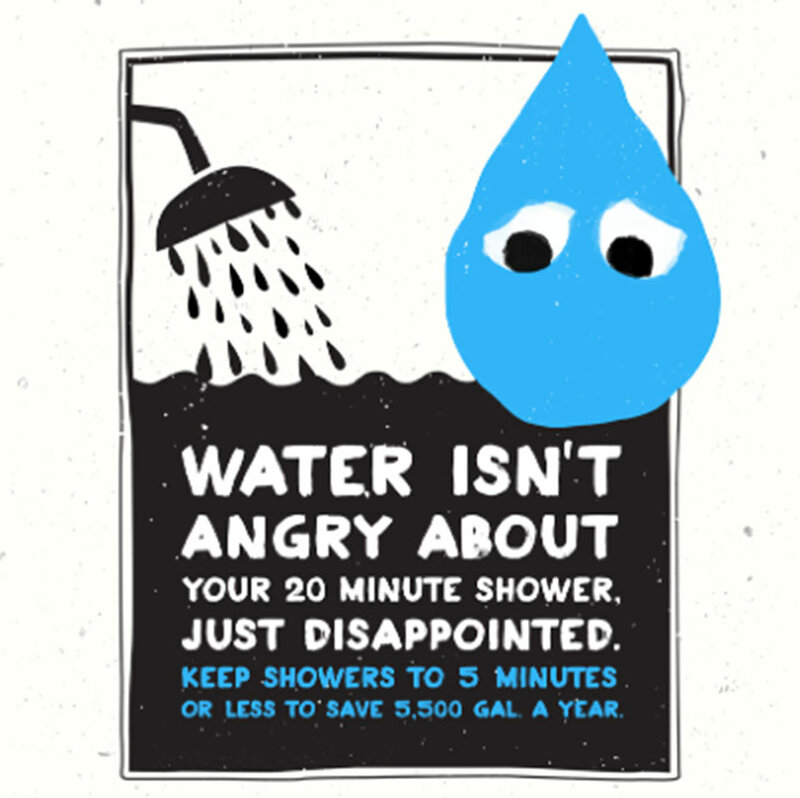 Mayor Garcetti this morning rolled out Save the Drop, a new campaign designed to encourage L.A. residents to cut back on water use, and it’s quietly devastating. OK, so it’s not a Nationwide Commercial, but it did make us feel ashamed—really ashamed—about the shower we took this morning. Between the simple illustration and strategic use of the word disappointed, we get it: Someone thinks we’ve been acting childish about water. We’re sorry, Drop! We’ll be better tomorrow! Next articleAround the World on Passover: This Year, We Went to Greece Without Leaving L.A.